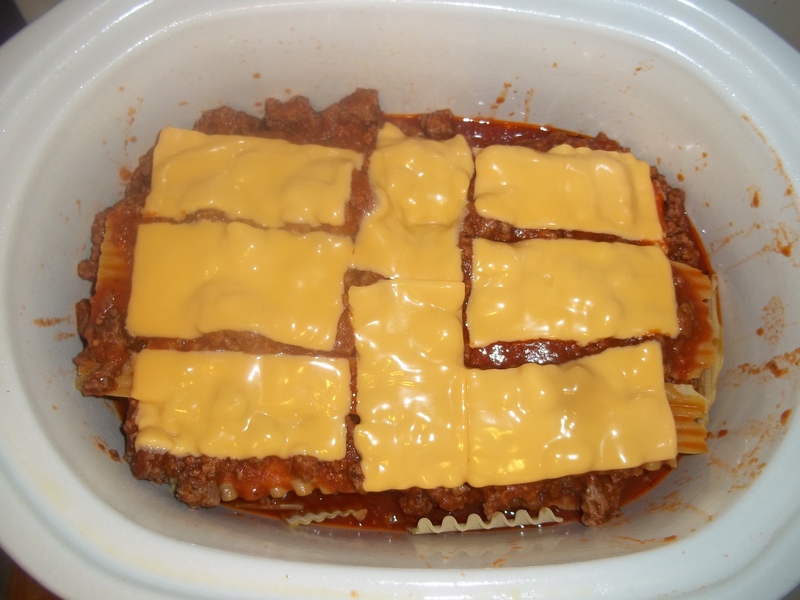 This has to be one of the easiest lasagna recipes EVER. Do everything you would normally do for your lasagna, except you don’t boil the noodles. Spray or line your crockpot – just helps with cleanup. Put a mixture of your spaghetti and browned ground beef/turkey in the crockpot. Top with cheese of your choice – american makes it very creamy, but I do love mozzarella. Place a layer of unboiled lasagna noodles on top of the mixture. Put a layer of spaghetti/meat over the top of the noodles, top with your choice of cheese. Repeat 3-5 times total, depending on how thick you like your lasagna, making sure your top layer is the spaghetti/meat mixture otherwise your noodles will brown and harden. Cheese can again be sprinkled on the top. I wouldn’t add too much cheese unless you like things really cheesy- just put a little bit of cheese on each layer or put cheese on every other layer. My 3-year-old loves these and asked for these for every meal for days. This is a simple recipe. 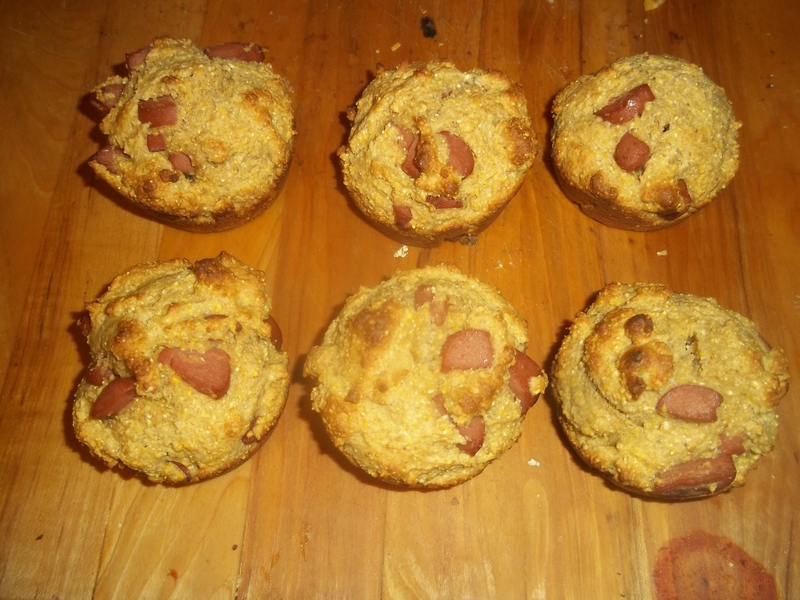 Prepare the Jiffy mix according to the box, mix in chopped up hot dogs and bake per recipe on the box. Optional – add a handful of cheddar cheese, shredded. 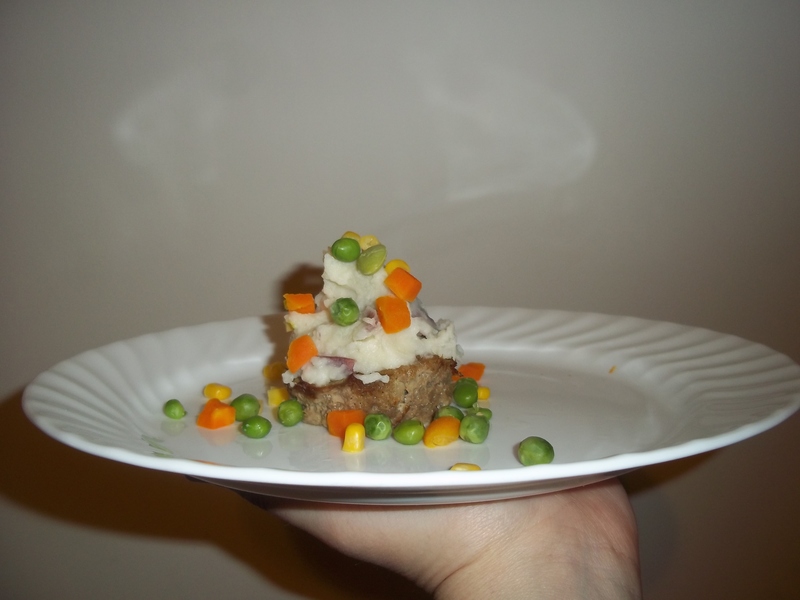 Our family loves meatloaf, however, that takes too long. 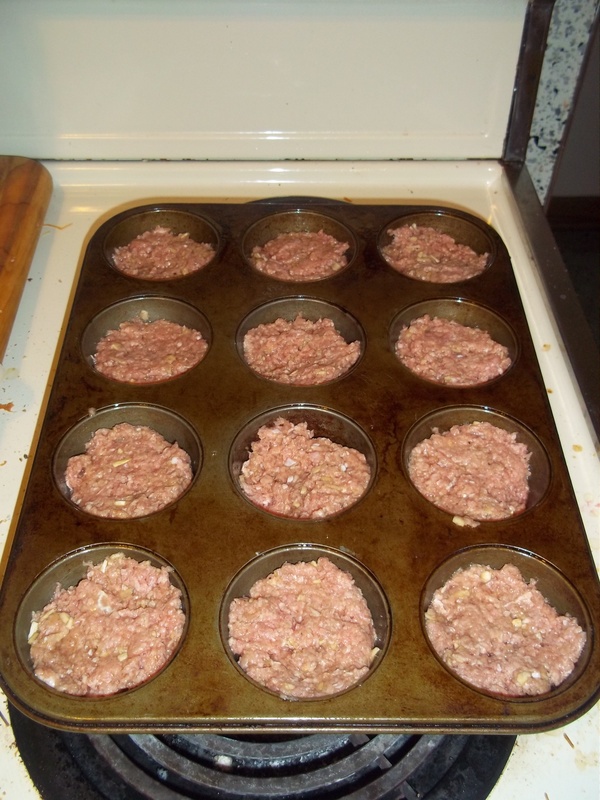 So I use a muffin tin instead, and it cuts the time in half! 1 lb of ground beef or turkey, the leaner the better. 1/4 c. minced onion. You can use 1/2 c. freshly chopped onion, I just don’t like the crunch. Mix all together. 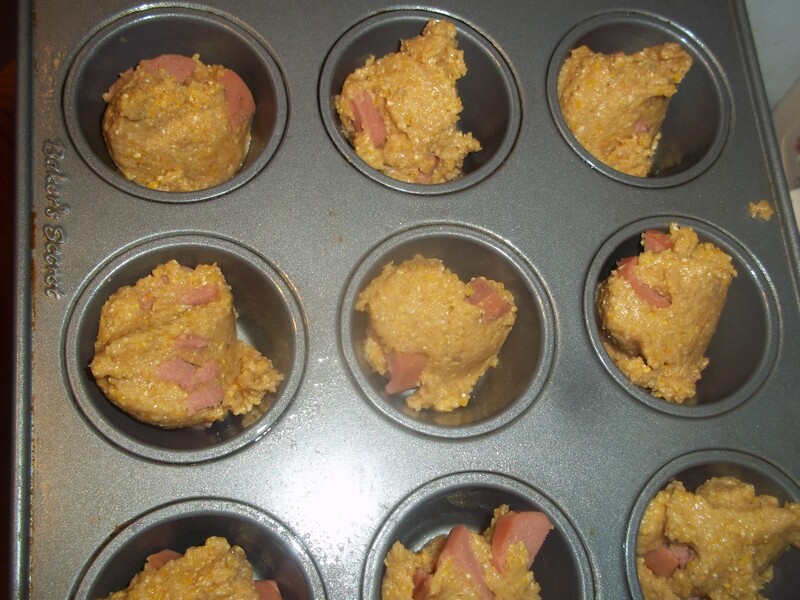 Scoop into muffin pan that’s been sprayed with Pam, fill each spot about 3/4 full. Bake at 350* for about 30 minutes. Then, for fun, I’ll “frost” the meaffins with mashed potatoes and “sprinkle” them with mixed vegetables. What kid friendly recipe is your go-to recipe?